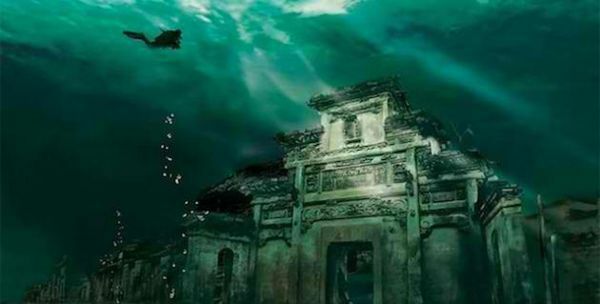 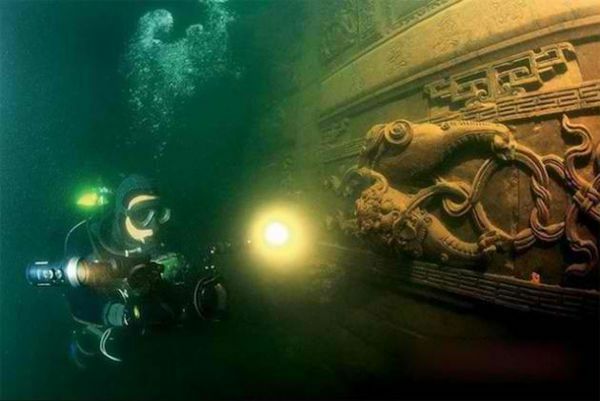 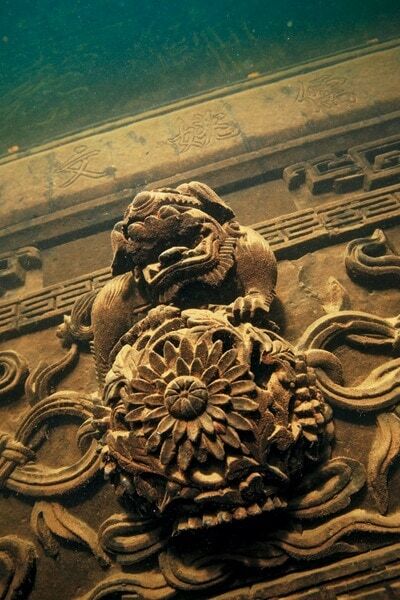 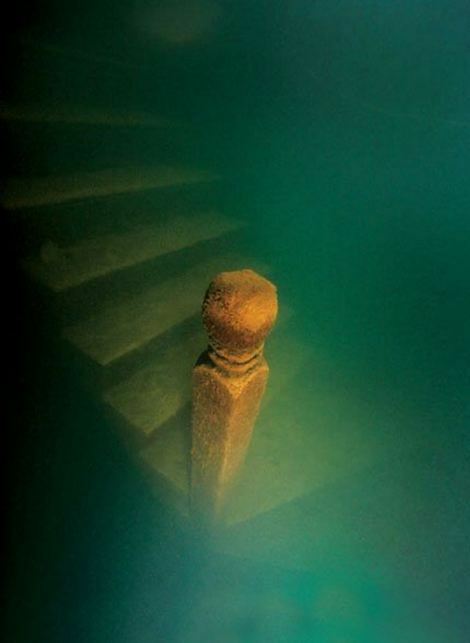 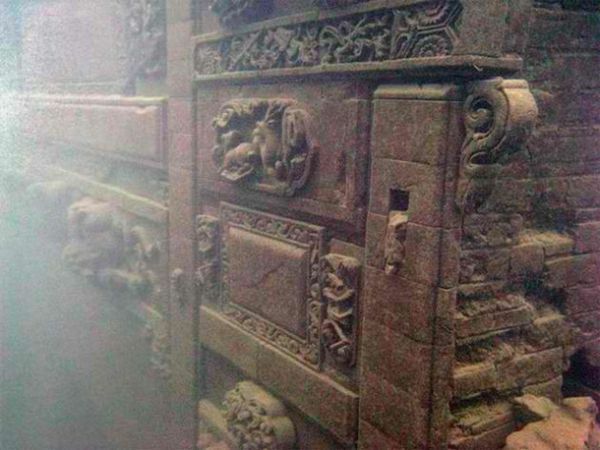 The place known as Lion City (China’s real-life Atlantis) is hidden 130 feet underwater in Qiandao Lake. 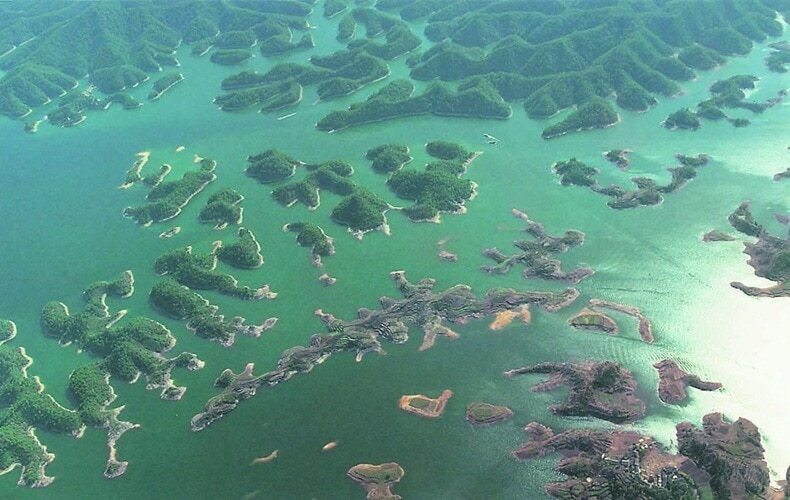 The city was once the main hub for the Centre of Politics and Economics in the eastern region of Zhejiang. 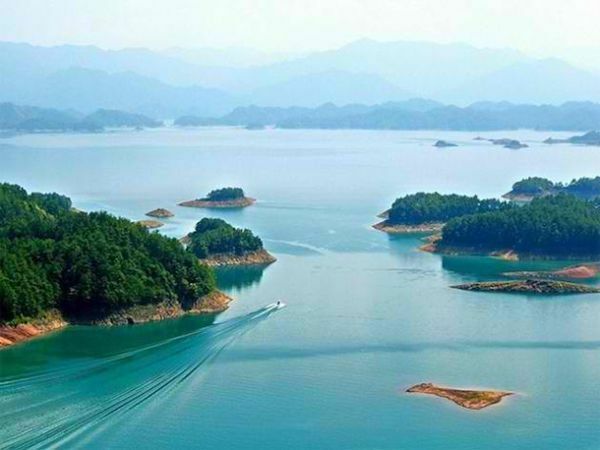 Due to the need for a hydroelectric power station, the Chinese government, in 1959, decided to flood the area, turning it into a man made lake. 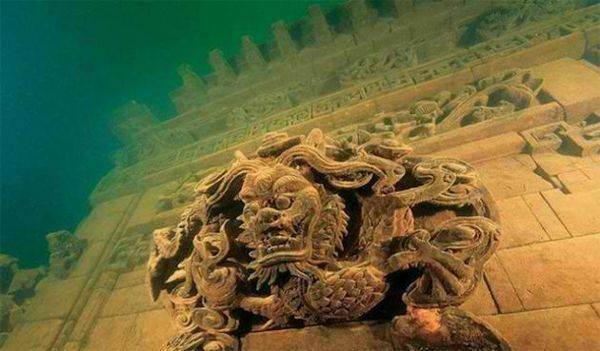 Lion City remains fully intact even after being underwater for over 50 years…. 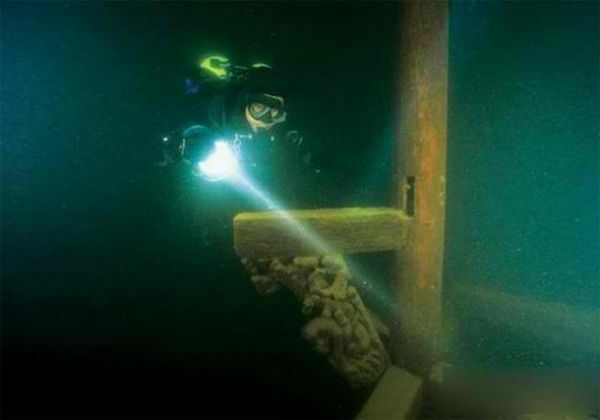 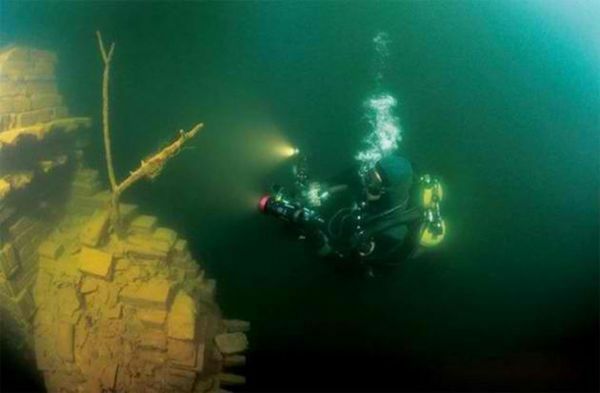 It’s now a popular tourist spot for experienced divers. 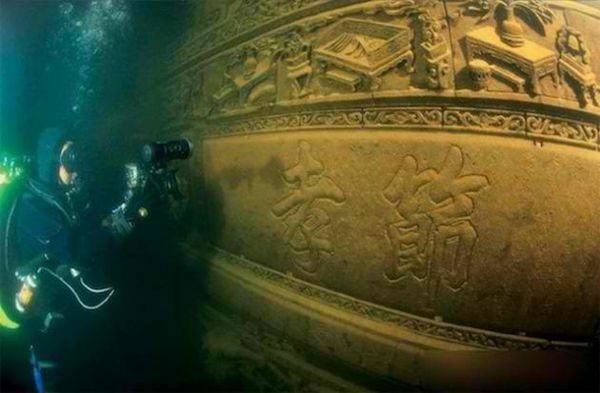 Check out some of the amazing pictures and a video below.